Today Little Brown launched two very exciting things. The Finishing School tumbler feed blog. That includes sample material, as well as DVD extras about the Academy, forthcoming lessons, and . . .
My first official book trailer! As a rule, I’m a little nervous about book trailers, but I’m quite chuffed with this one. It’s rather adorable and has a kind of Edward Gorey (like the credits of BBC Mystery) meets Monty Python’s cartoons. The fan site reported on this before I was even awake this morning! Nicole is on it, By George! I just love this coffee table! Prudence ~ The Parasol Protectorate Abroad Book the First: Corralling edits. Working 3rd draft. 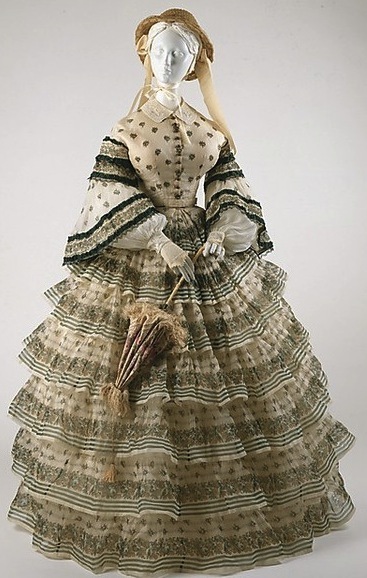 Curtsies & Conspiracies ~ The Finishing School Book the Second: Title changed. Release date November 2013. Proofs handed in. Done my end. 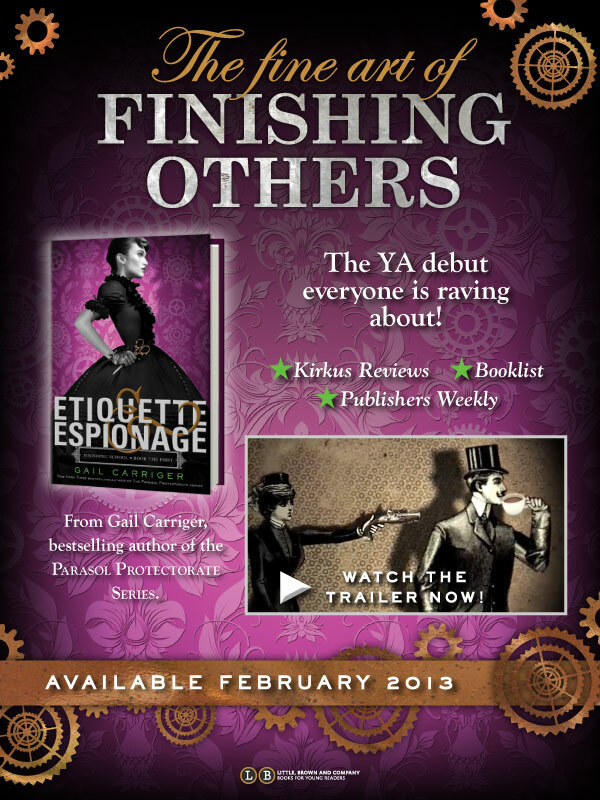 Etiquette & Espionage ~ Finishing School Book the First: Release date Feb 5, 2013. Tour events planned!